Santo Domingo.- The capital city’s Leones will face La Romana’s Toros Tuesday, in a tiebreaker whose winner will play against San Pedro’s Estrellas for Dominican Republic Winter Baseball Championship. Both the Leones and Toros won Monday night, to stay tied in second, in the final game of the semifinal series. They are tied at 10 wins and 8 losses. 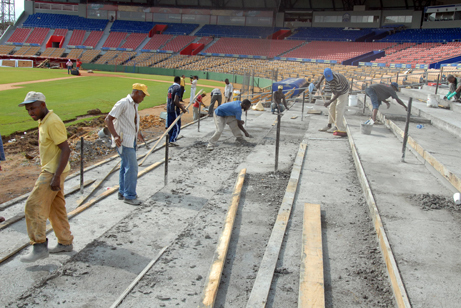 The tiebreaker will be played in Santo Domingo’s Quisqueya Stadium. The defending champions Tigres of Santo Domingo were eliminated Sunday night, with five wins and thirteen losses in the playoffs.